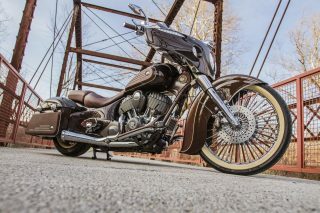 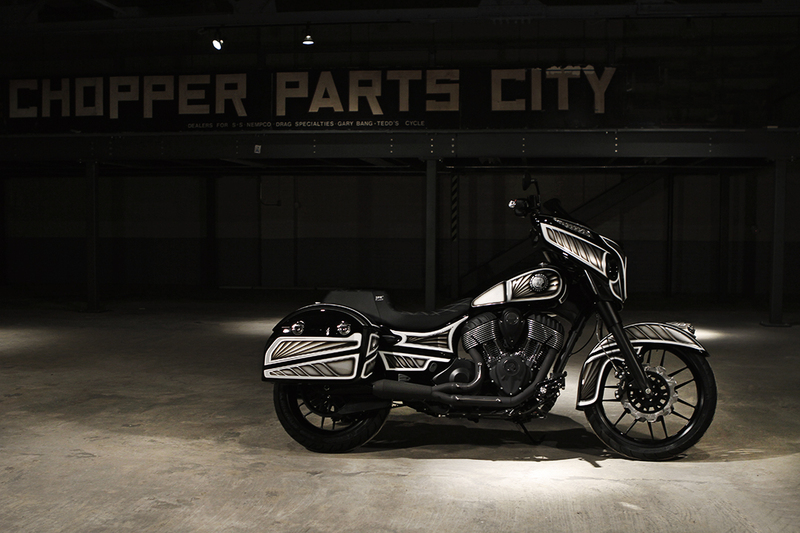 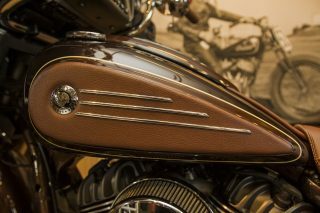 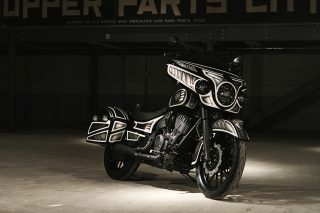 Indian Motorcycle has announced the latest in its dealer customisation contests – Project Chieftain. 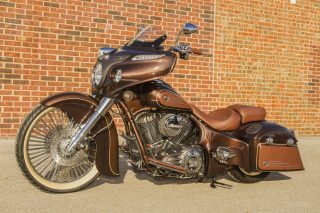 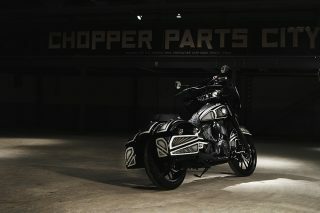 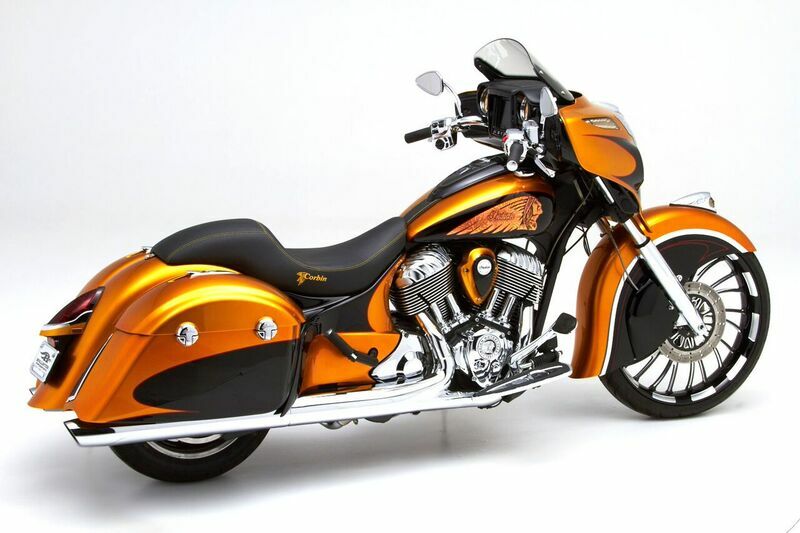 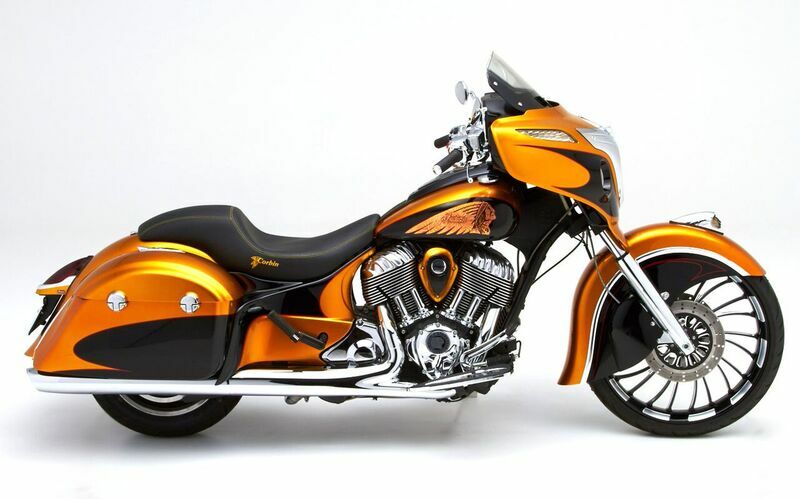 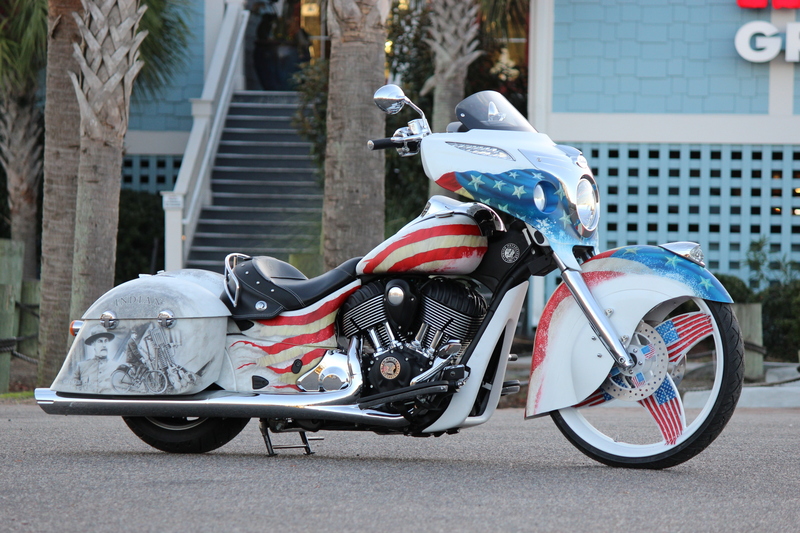 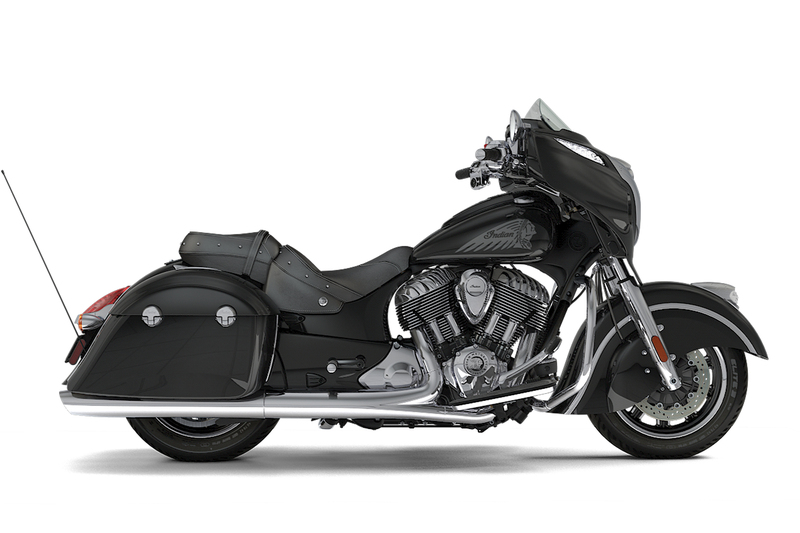 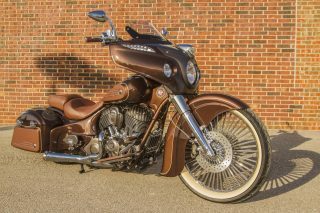 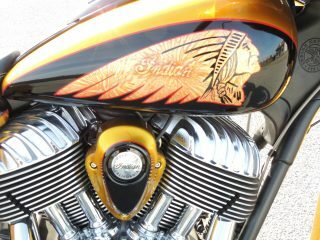 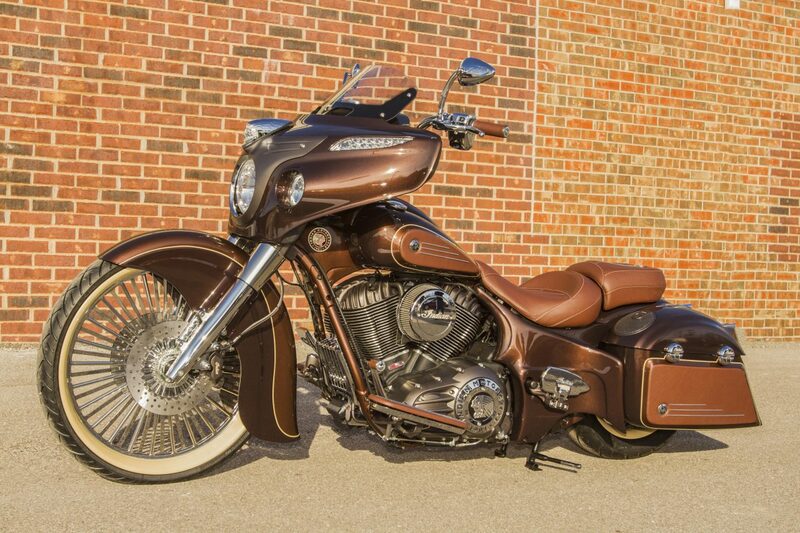 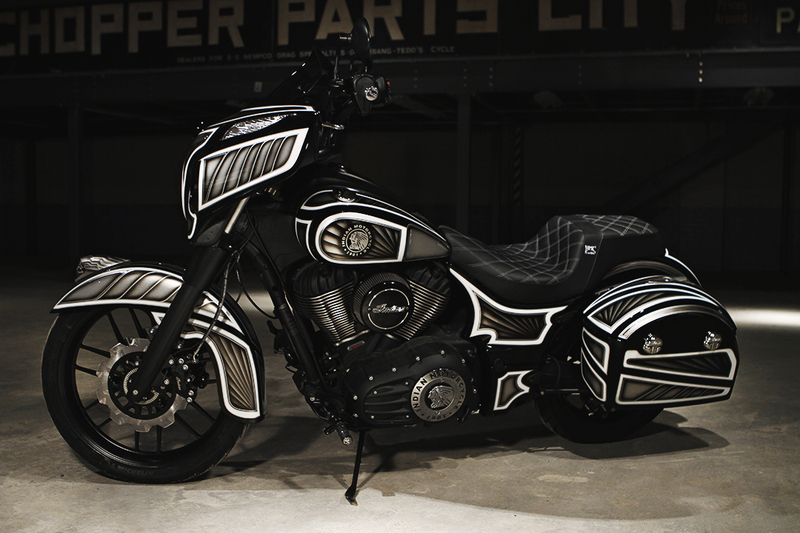 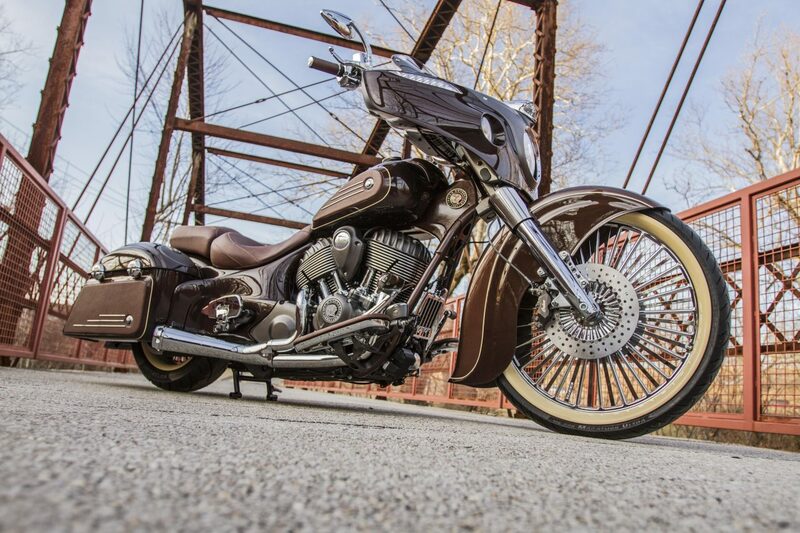 Ten Indian dealerships in North America were asked to build the most badass Chieftain bagger they could imagine. 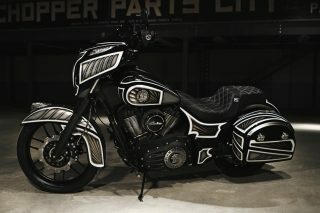 Indian has put these bikes up for a vote (HERE). 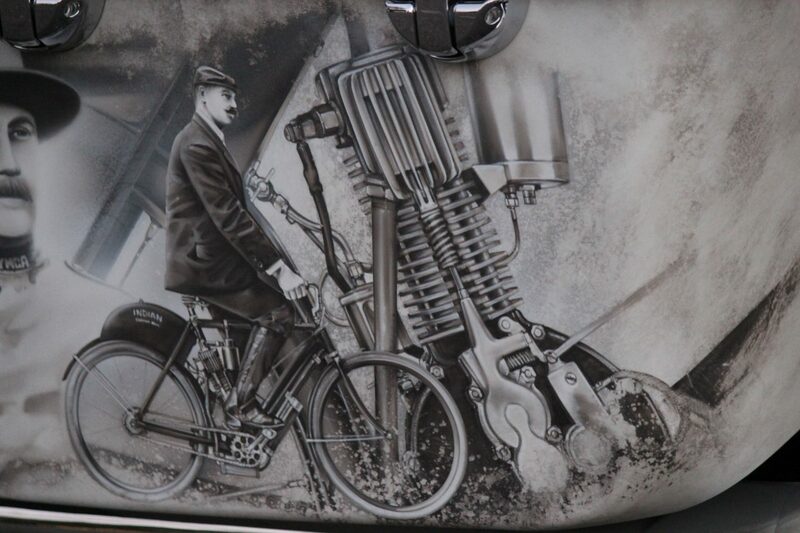 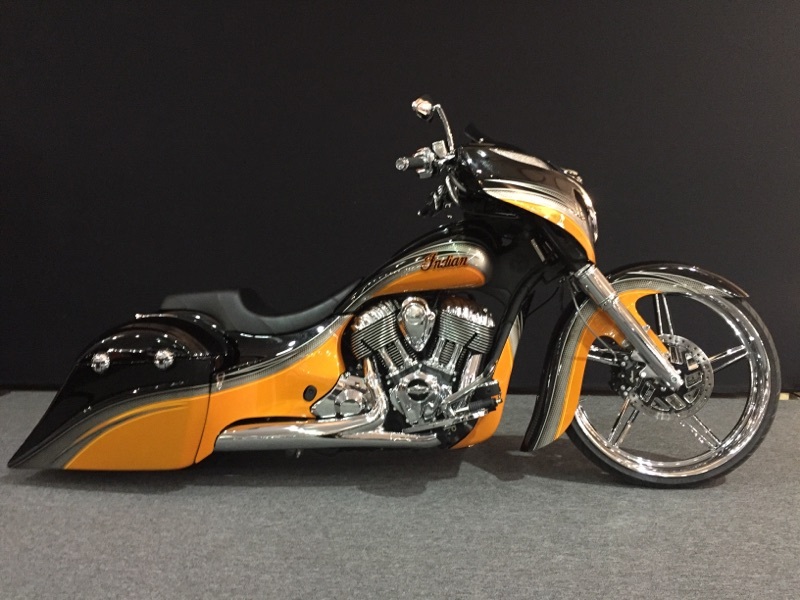 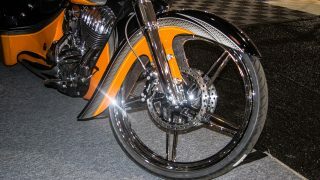 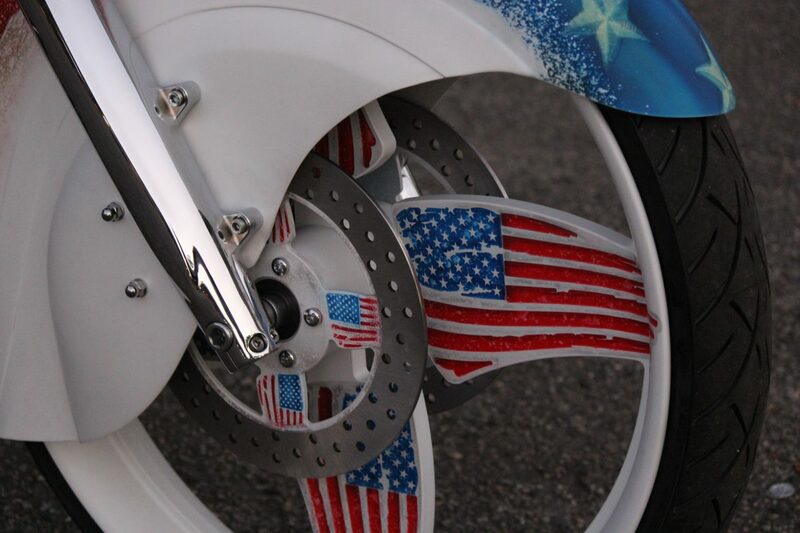 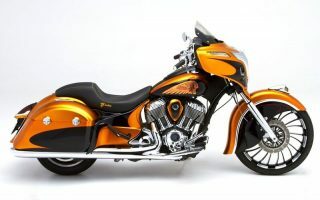 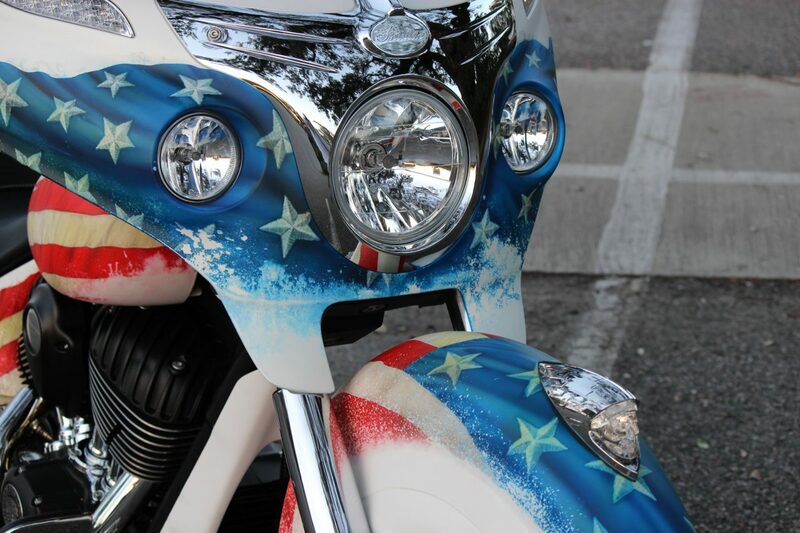 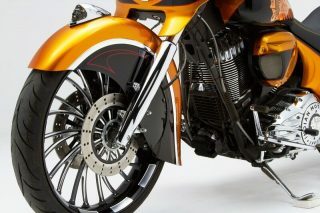 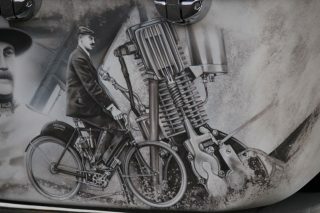 The top three bikes will be unveiled at an Indian VIP party in Daytona Beach during Daytona Bike Week in March. (Note that voting is only accepted by residents of North America). Here’s a look at five of the 10 custom Chieftains. We hope you can feature these in a story or share on social media with the hashtag #ProjectChieftain.